Pokemon permanently evolve 0-2 times depending on their species, but some lucky combatants can also access a temporary "mega" form. These powerful transformations are triggered by holding the appropriate type of mega stone. Mega Pokemon often gain new types, abilities, and increased stats, making them daunting warriors, and trainers can only use one per battle. Mega Pokemon can't use Z-moves since their held item slot is already accounted for, but they're likely the strongest member of your team. Yet with dozens of tournament-legal transformations available, which reign supreme? 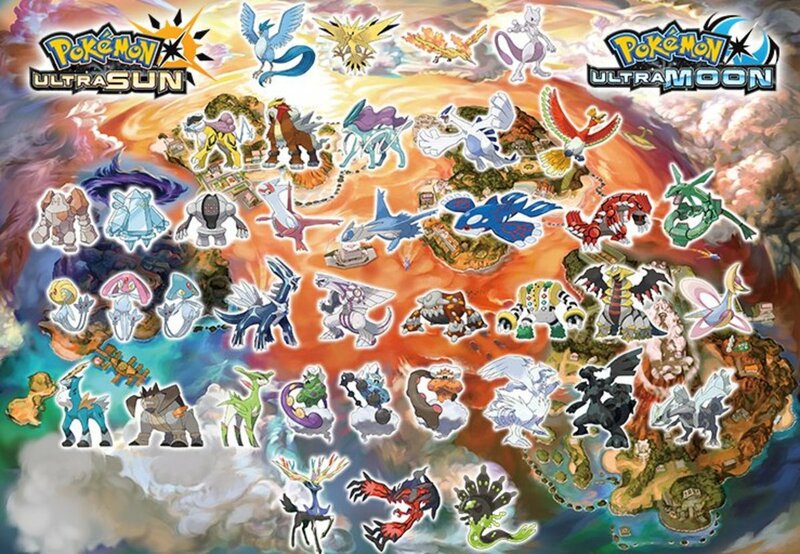 These are the ten strongest non-legendary mega evolutions in Pokemon! 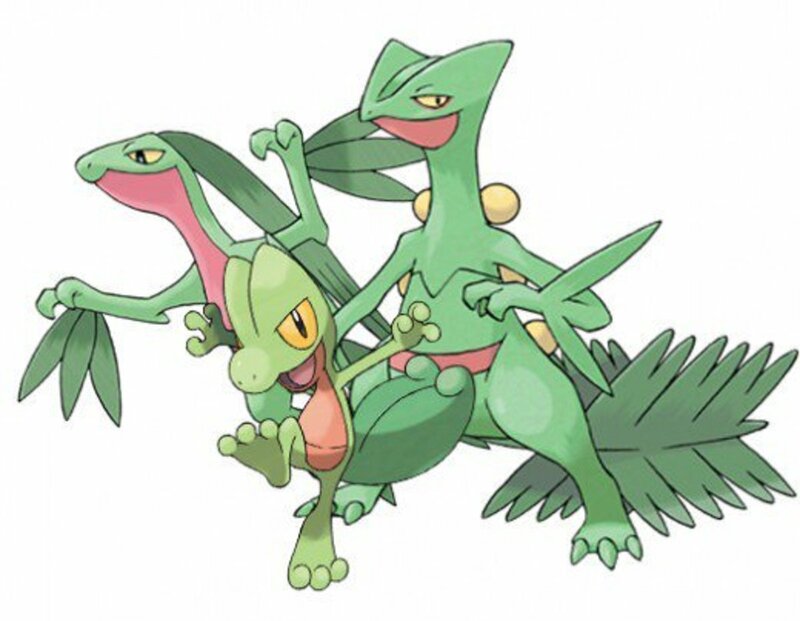 Sceptile has long been a favorite starter among fans, and his mega evolution keeps him relevant in modern play. His already-impressive speed and special attack further increase, providing a superb indirect sweeper. Plus, the Lightning Rod ability absorbs Electric attacks and further boosts special attack, making him a great ally for Electric-weak multi-battle partners like Gyarados. 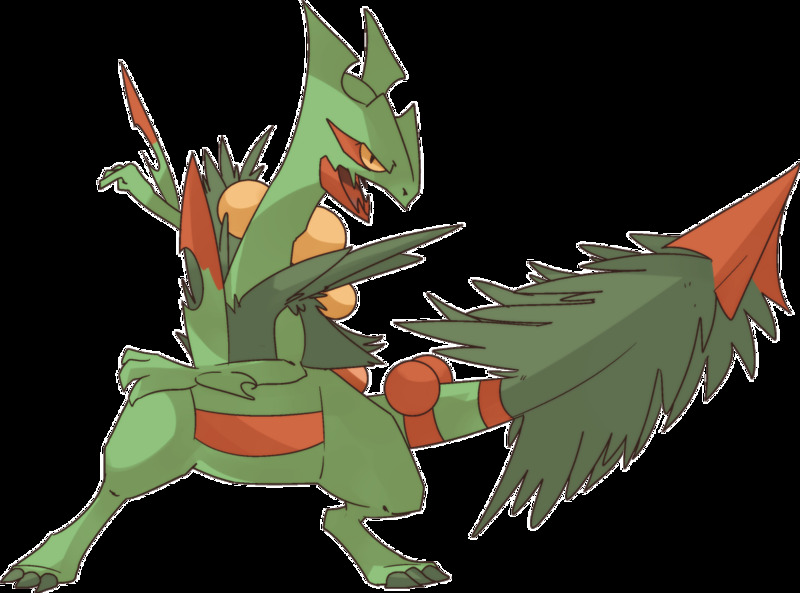 Mega Sceptile's biggest weakness is a comparatively-weak guard; neither of his defense stats impress and his new Grass/Dragon typing provides an unfortunate quadruple weakness to Ice (a common offensive element). Still, you've got a powerful warrior who can now withstand Fire attacks. 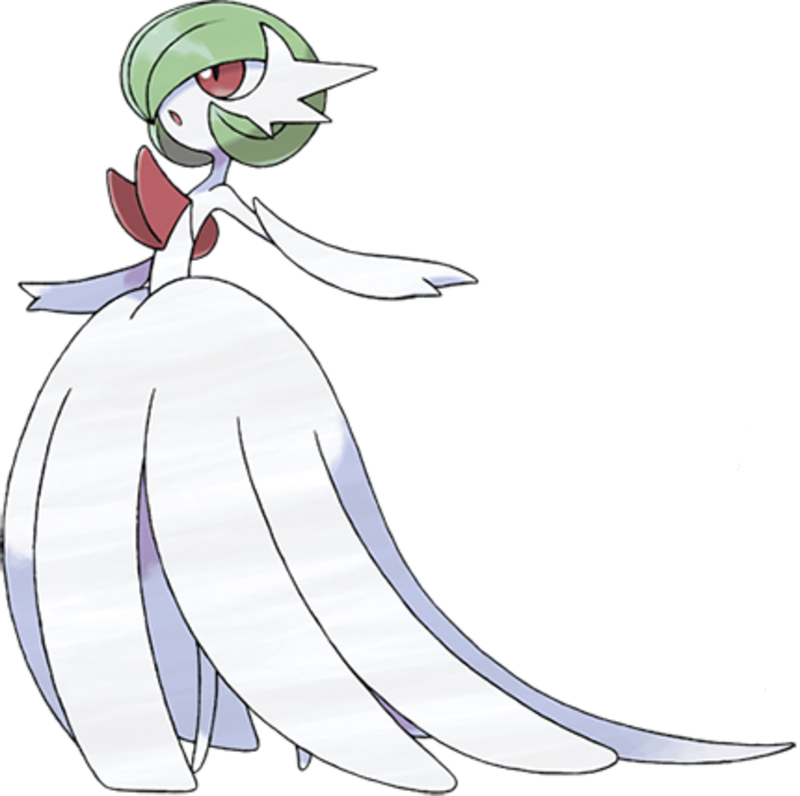 Mega Gardevoir offers an excellent indirect sweeper and tank, carrying terrific special attack and special defense. She's also got a decent typing with only three weaknesses, two of which (Poison and Steel) are rarely seen offensively. Mega Gardevoir's Pixilate ability also turns Normal moves into Fairy, which not only triggers STAB (same-type attack bonus) but also boosts their power by 20%. In generations past, this was even-better at 30%, offering an excellent combo with Hyper Voice, and it's still formidable even when nerfed. Just watch out for low HP and defense stats. Mega Venasaur provides perhaps the most well-balanced mega form yet. His lowest stat is speed, and even then, you're still faster than slowpokes like Snorlax. Mega Venasaur's defense and special defense are both strong, as is his special attack, providing a sturdy unit who can tank both contact and indirect moves. 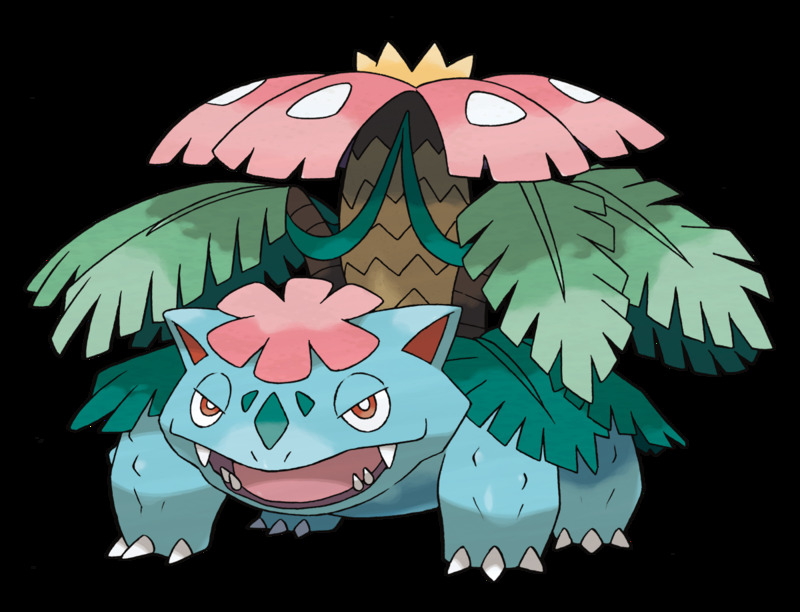 Venasaur is further shielded with his useful Thick Fat ability, which halves the power of opposing Fire and Ice moves. 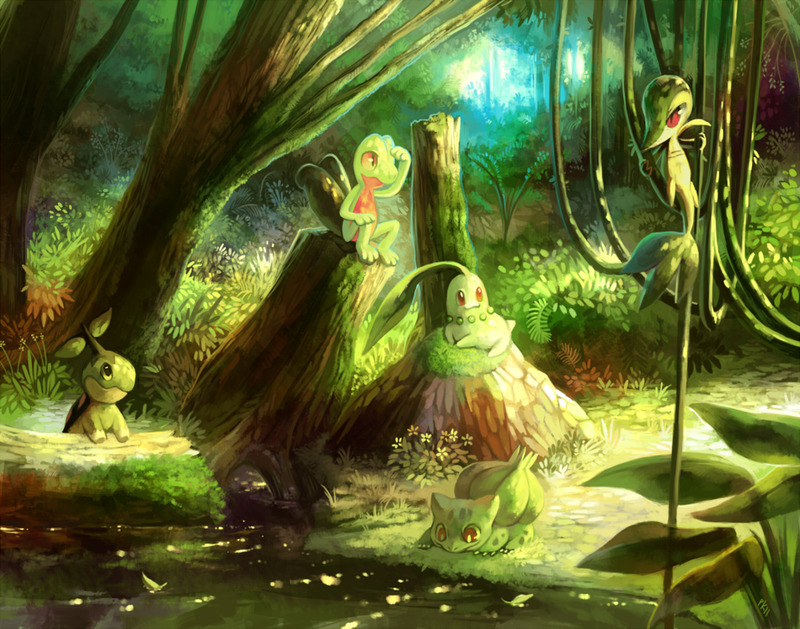 This is perfect for a Grass-type, as you now have only two weaknesses (Flying and Psychic) yet five resistances. Supported by HP-recovering moves like Giga Drain and Leech Seed, Venasaur can be a real pain to defeat. 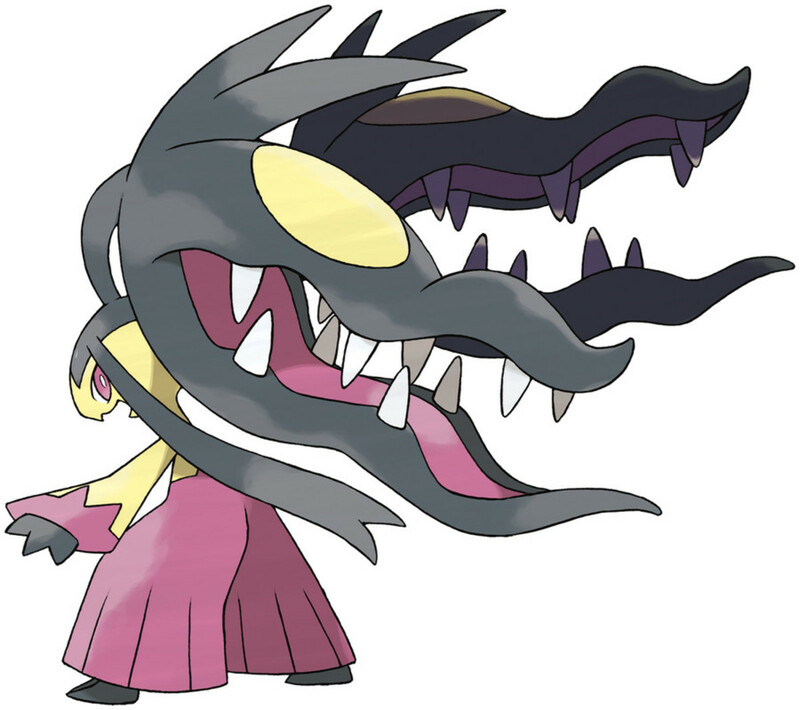 Mega Mawile's biggest failing is a poor 480 stat total, weaker than even many non-mega Pokemon. However, his fantastic Huge Power ability compensates by doubling his attack stat (turning 105 to 210), offering the strongest power in the game. He's slow, so you'll likely strike second, but you can reverse this in Trick Room builds, or simply soak up the damage with Mawile's capable defense stats. These are supplemented by an excellent Steel/Fairy typing, which only two elements (Ground and Fire) trump while resisting nine and completing negating two (Poison and Dragon), often leaving foes element-locked. 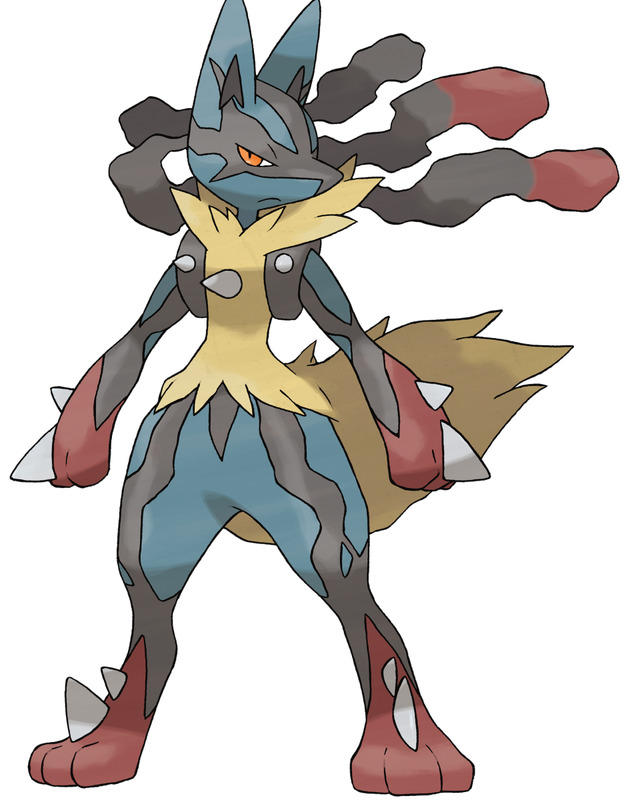 Mega Lucario offers perhaps the most unpredictable mega form yet; determining his moveset is half the battle. Steel/Fighting is a nice pairing that accesses Steel's numerous defenses and the useful Fighting STAB. Furthermore, the awesome Adapability trait raises your STAB multiplier from 1.5x to 2x, rewarding you for harnessing Steel and Fighting attacks. Throw in equally-powerful attack and special attack and you've got a daunting warrior who can strike from either close quarters or range. Lucario is also fast, outspeeding all but the most-agile foes. His defenses aren't great, but he's only got three weaknesses, none are quads, and his eight resistances and single immunity (Poison) pick up the slack. 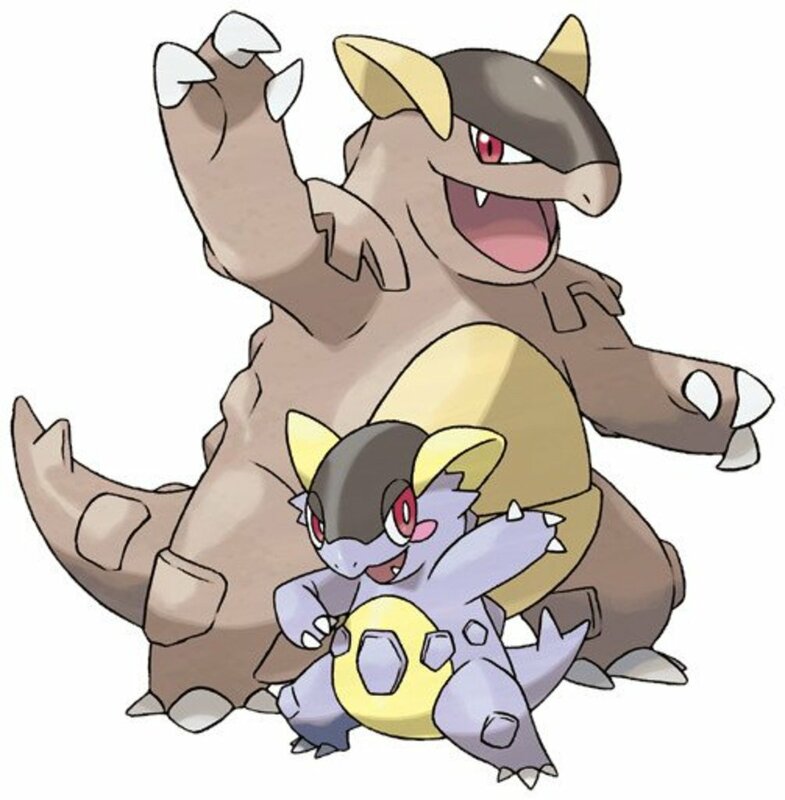 Mega Kangaskhan offers well-balanced stats, failing only in special attack. But that's okay, as her fierce attack compensates, especially with the unique Parental Bond ability. This grants an extra strike to her single-target attacks, dealing an additional 25% damage. That bonus damage piles on the hurt fast, enough to warrant a slot in some 2018 world championship teams. And it was even deadlier in generation six, where the second strike offered 50% additional damage, a dominating boost that can be used to recover your own health with techniques like Drain Punch. 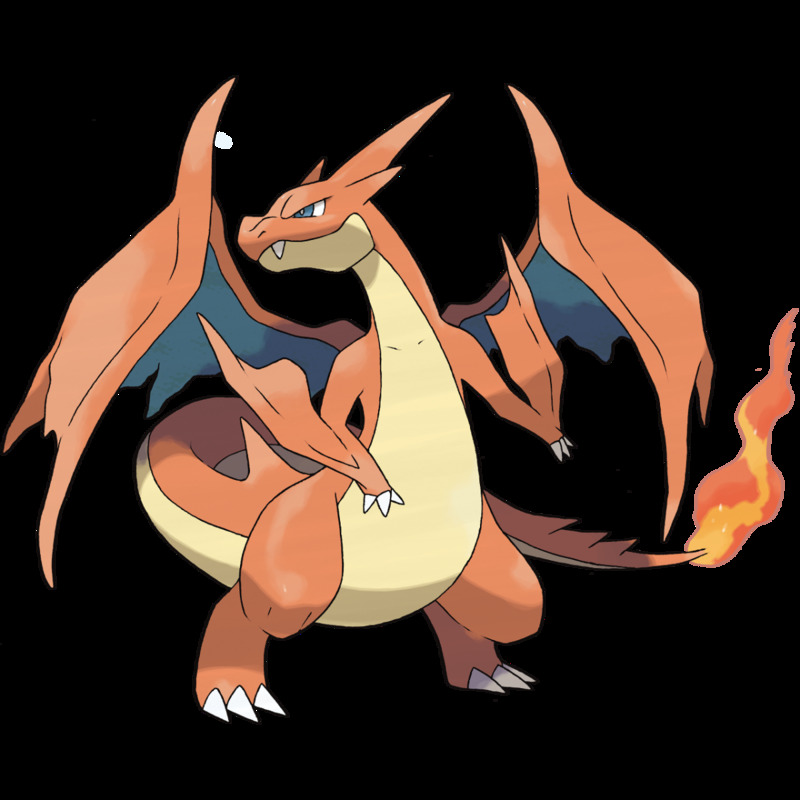 Unlike Mega Charizard X, who swaps Flying for Dragon, Mega Charizard Y retains his standard typing, but besides the quadruple weakness to Rock, it's actually a nice duo that negates Fire's frailty to Ground. More than that, Y's excellent special attack and speed make him a prime indirect sweeper (seeing occasional usage in the champion league), and he carries the excellent weather-triggering Drought ability, strengthening Fire moves while dampening Water. Mega Gengar's defenses aren't great, and his regular attack is pitiful, but he compensates with phenomenal special attack and speed, granting yet another stupendous indirect sweeper, often employing the famous Shadow Ball attack. As part of the 2018 runner-up squad, Mega Gengar could even revert to defense if needed, utilizing Protect and Substitute to stall after activating Perish Song. 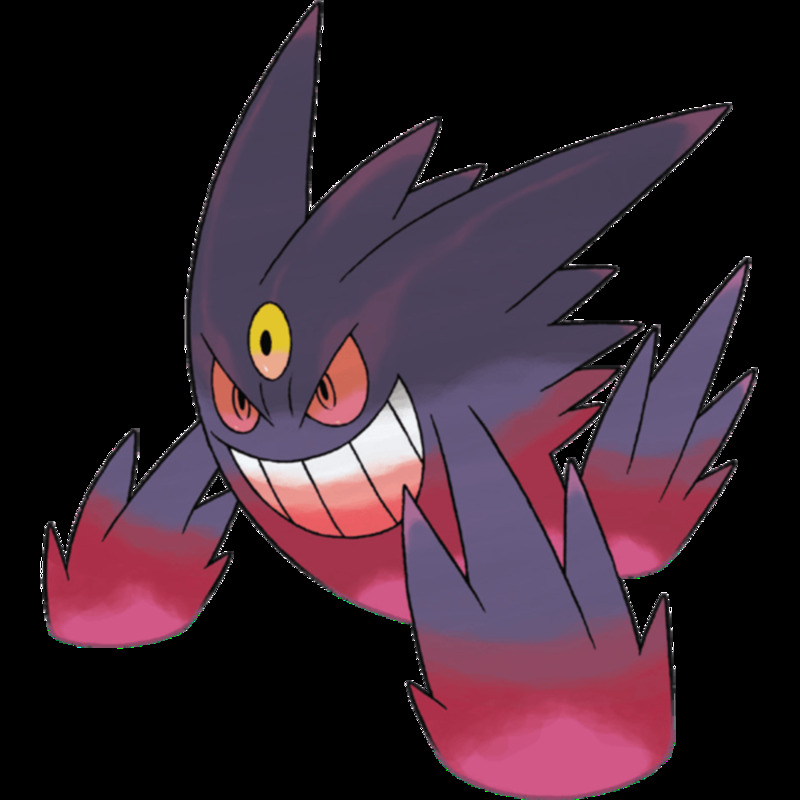 This feints all Pokemon in three turns, and thanks to Gengar's Shadow Tag ability, foes are unable to switch out. Thus, Gengar can swap between devastating Ghost moves and stalling for an inevitable knockout. And check out that awesome shiny form. 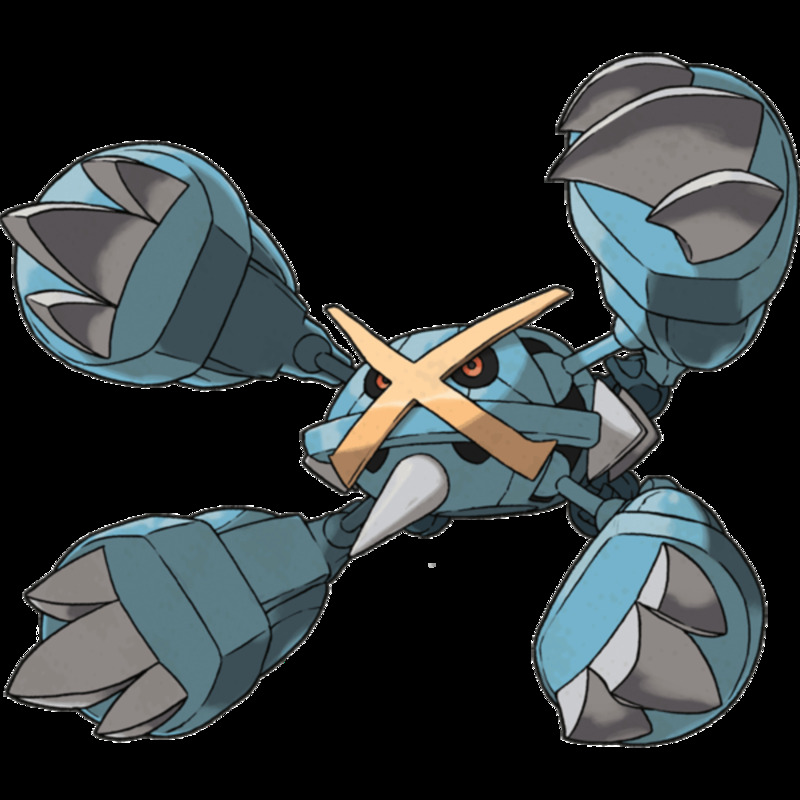 Meta Metagross favors attack and defense, but with a whopping 700 base stat total, he's no slouch in any area. Still, you'll generally want to strike directly thanks to the fierce Tough Claws ability, boosting your contact moves by 30%. Essentially, you've got a monstrous beatstick with capable defenses and speed, especially since he has far more resistances (nine plus an immunity) than weaknesses (four), earning a position in many meta teams. Mega Salamence's mighty 700 stat total is fairly well-balanced but favors attack and defense. He wields the Aerilate ability, which is basically the Flying equivalent of Pixilate, changing Normal moves to Flying and boosting their power by 20%. Again, this triggers STAB and was even better at 30% in previous generations. 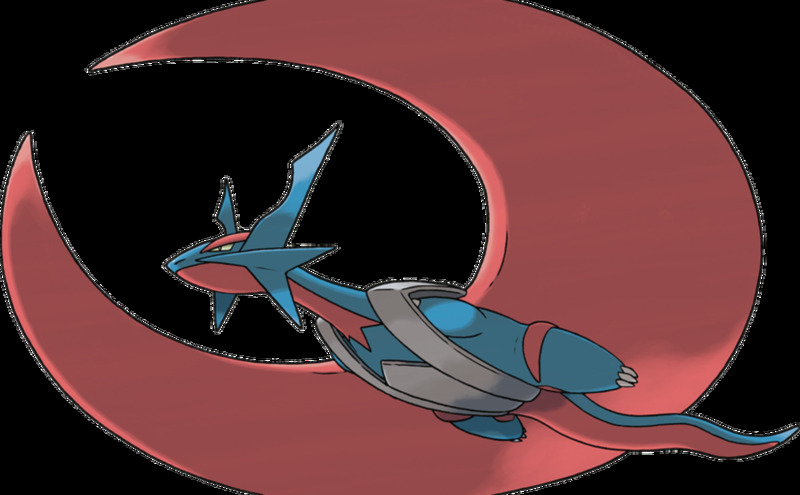 Mega Salamence joined many 2018 championship teams, including the winner's roster, in which his fierce Double-Edge move (where the base 120 damage is boosted by Aerilate) tore foes to shreds. Just watch out for that quad weakness to Ice, but even then, foes have to either outspeed Salamence or survive his onslaught to attack—neither an easy endeavor. Even excluding legendaries (which we'll soon tackle), narrowing this list to just ten entries was difficult; don't overlook champions like Mega Tyranitar and Mega Blaziken. Mega Pokemon provide a competitive yet balanced mechanic, offering single-member upgrades while forfeiting your held item slot, and I look forward to seeing future mega forms (as of this writing, the Sinnoh starters are next in line). 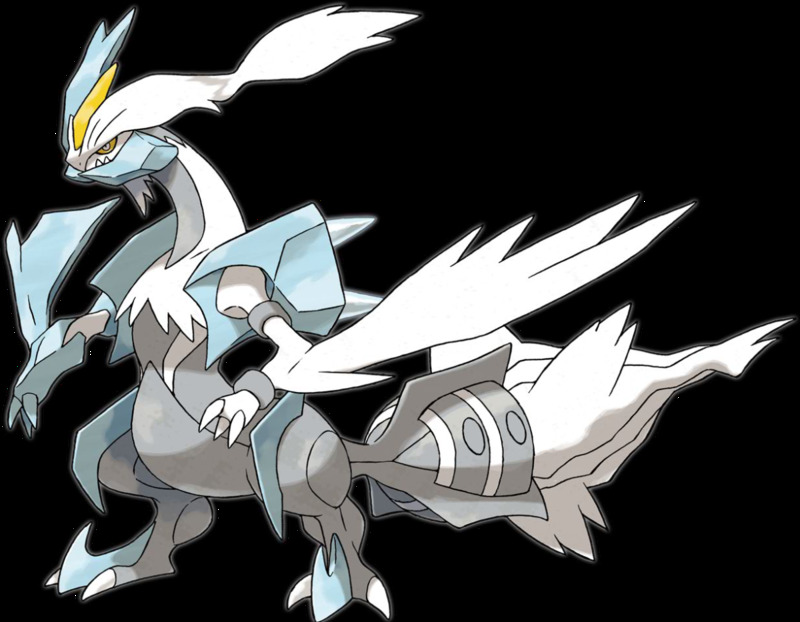 But for now, as we eagerly await Nintendo's upcoming expansions of fourth evolutions, vote for your favorite mega and I'll see you at our next Pokemon countdown!